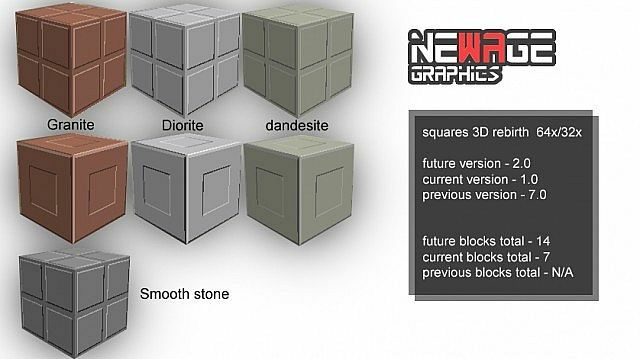 If you like Squares 3D & Rebirth then please give us a diamond and don't forget to favourite us so you can keep getting updates when available. 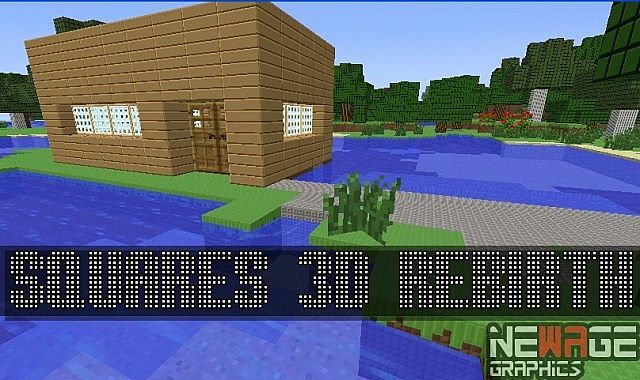 we also like to stay ahead of the game when it comes to our textures so always expect our resource packs to use the latest snapshots from mojang. Voting has now been closed for the time being!!! Updated Notification - sorry for the delay, expect the patch to arrive tomorrow with a bonus extra texture update as compensation. 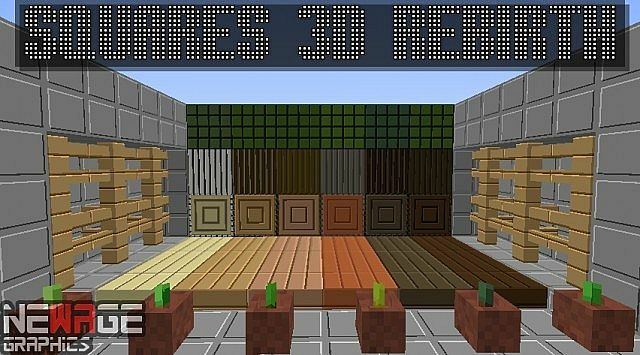 update 2 - forgot to add sand to the resource pack this will be added tomorrow. 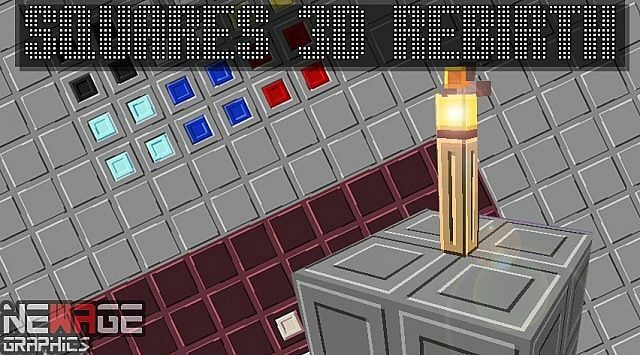 Squares3D Rebirth is a remake or a reboot of the Squares3D texture pack that uses the similar idea of the OCD texture pack to make simple and easy to see textures. You can easily spot the differences in textures even in a dark cavern or in the pitch black of night. 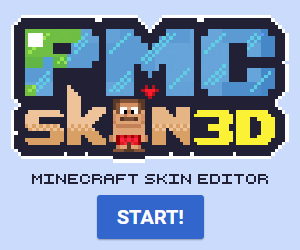 This texture style makes mining and searching the landscape for items a breeze, no more muddy looking similar textures from far away. Very nice! I think i'll try it! 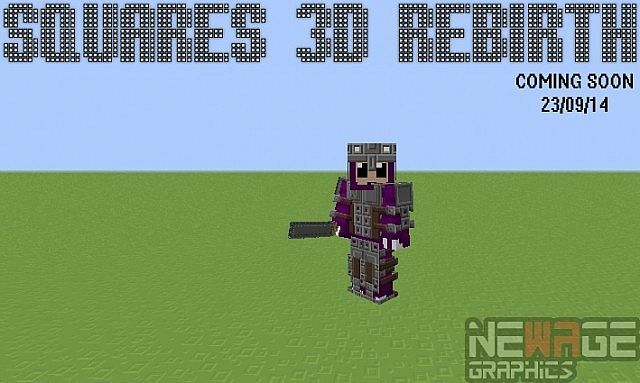 Very nice i think i have found my texture pack, great work. Have a diamond and fav. Edit: I keep crashing for some reason whenever I try to put it on...? Help? I didn't even edit the files. ._. Well i took a look to see if there was anything wrong and i haven't found any faults so sorry but i can't help you out here :( must be just on your side i'm afraid.